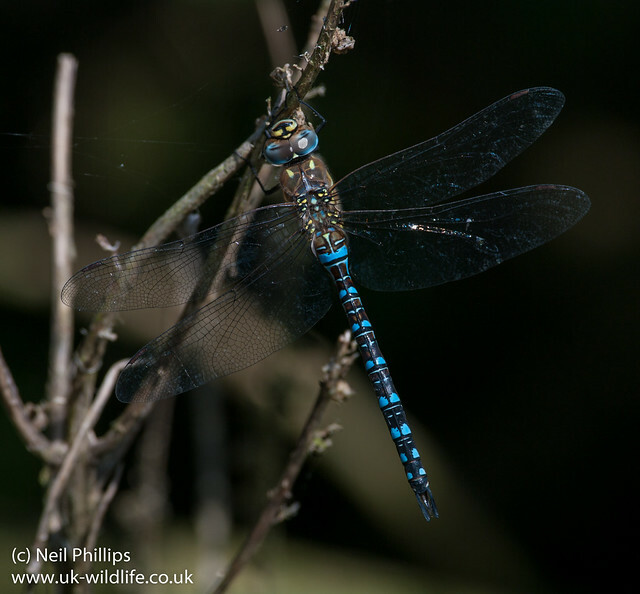 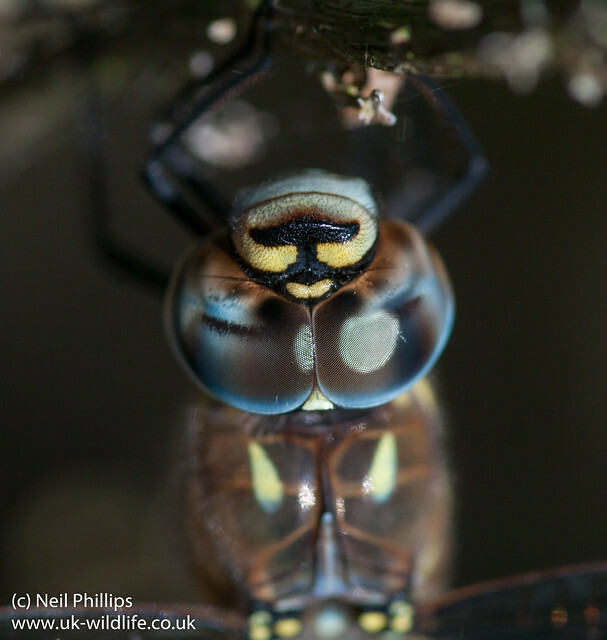 While at Dungeness on Saturday I came across a migrant hawker that had settles on a gorse bush. 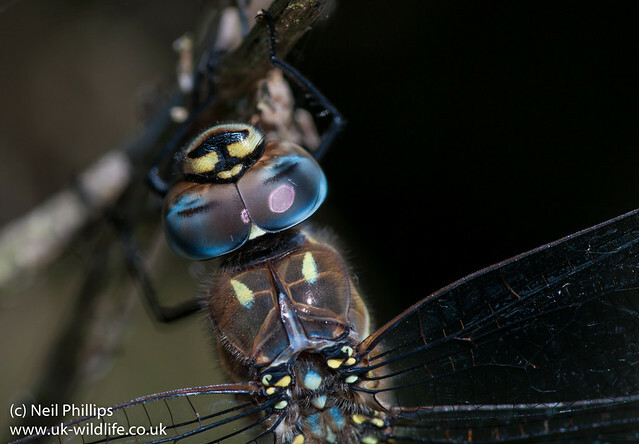 It stayed still while I got some close ups too. 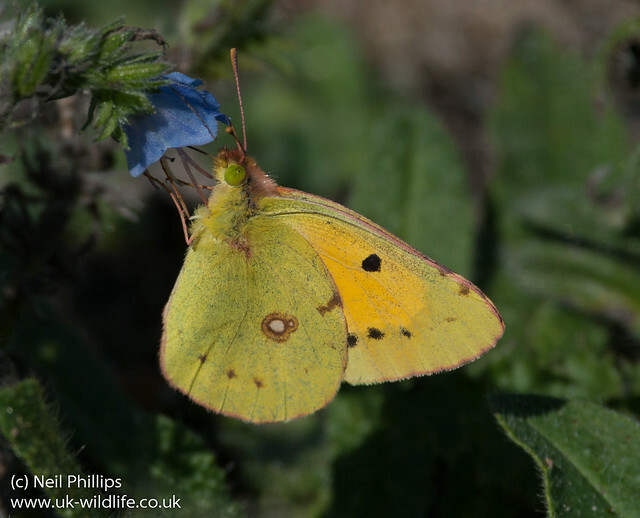 I also came across this clouded yellow butterfly. 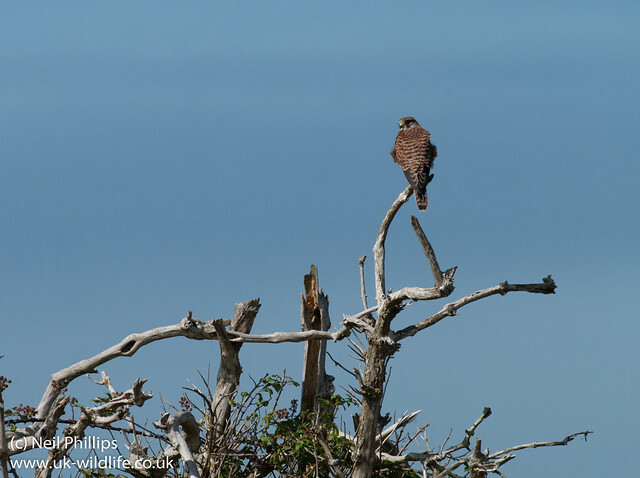 A kestrel posed, though a little distantly. 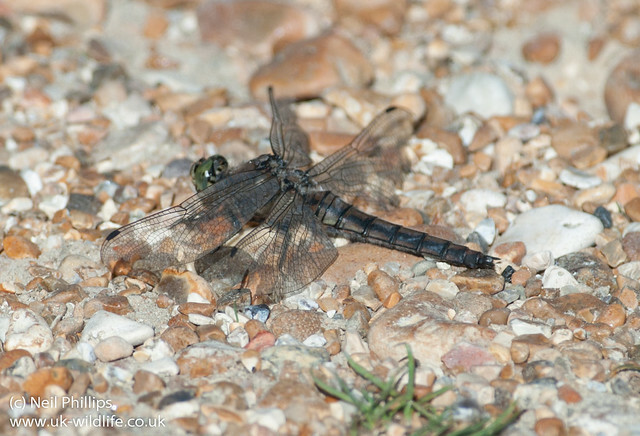 A keeled skimmer sat on the path. 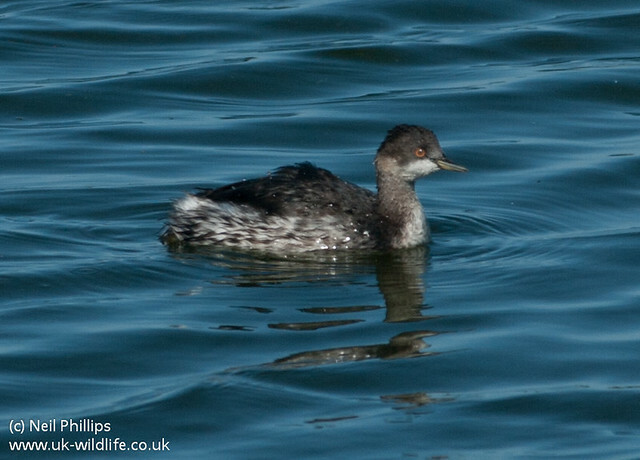 A black necked grebe (as those who say the recent video post) was near the hide, with another. 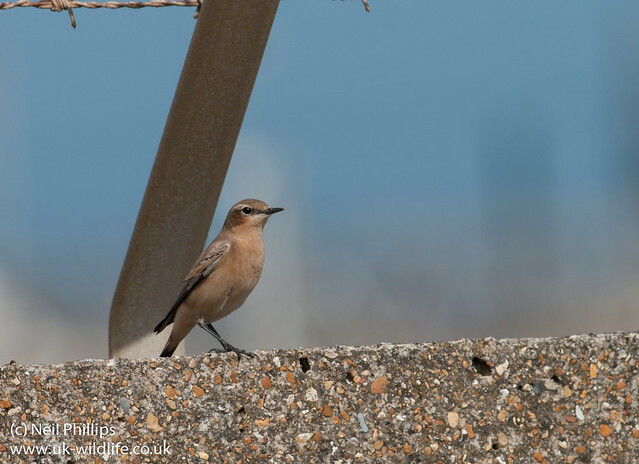 And a wheatear sat on the power station wall down near the sea.